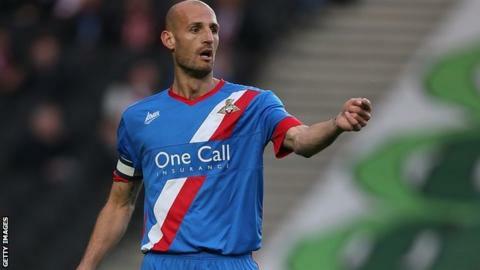 Doncaster Rovers defender Rob Jones has signed a new one-year deal that will see him combine playing with a coaching role at the club. Jones, 35, joined Rovers from Sheffield Wednesday in July 2012 and has scored 10 goals in 66 league appearances. He told the club website: "I've never expressed a wish to move on from here. I've been here three years and loved every minute of it. "I feel good and strong and as long as I feel that I'll continue to play."